is on special. It's a really popular sight! 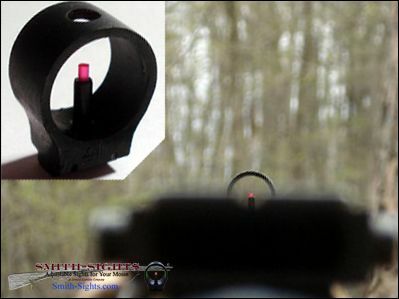 As some of you know, I've been trying a new format at Smith-Sights.com for maybe a year. It's been on a special page. I've finally gotten around to putting that format on the main page. Almost all my products are listed on the main page now, for easier browsing and purchasing. Additionally, you now have greater flexibility in how you order. Gone are the old Smith-Sight sight packages (except for during specials.) 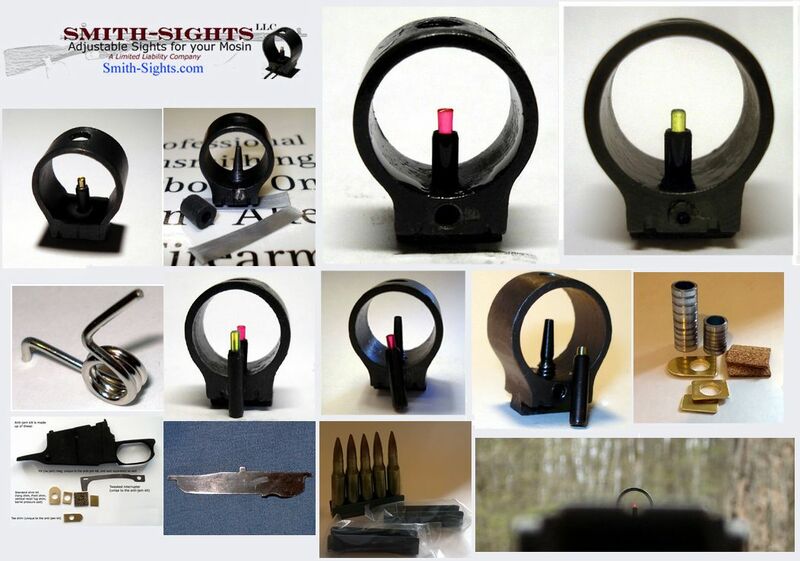 You now choose the sight style you need (91/30, M44, or Sight Service) and then choose the post(s) you'd like. I think you'll love the new format when you try it!